Although less nutritious than most fruit, fresh cucumber is still a source of vitamin C, vitamin K, and potassium, also providing dietary fibre, Vitamins A and B6, thiamin, folate, pantothenic acid, magnesium, phosphorus, copper, and manganese. 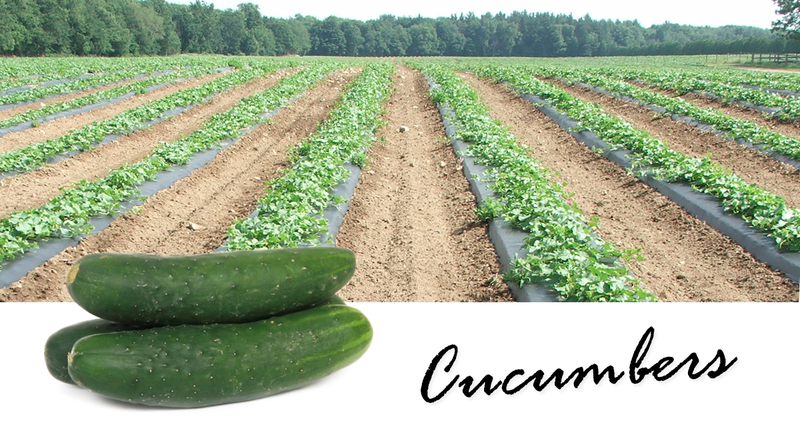 When selecting cucumber, quality is based on uniform shape, firmness and a dark green skin color. Contact us to order cool and crunchy cucumbers.